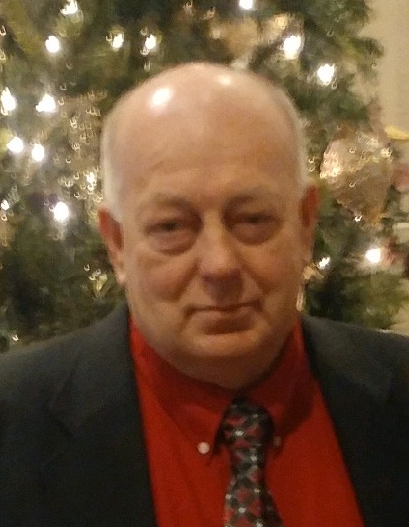 Frank Edward Patterson, 62, of Corydon, died Tuesday, January 15, 2019, at his home near Corydon. He was born October 2, 1956, in New Castle, Indiana, to the late Almar and Hazel Burner Patterson. He was a retired first sergeant in the United States Army, was formerly employed at Corydon Central High School and Heth Washington Elementary School, and was a member of Lincoln Hills Christian Church in Corydon. He was preceded in death by his parents; his brothers, John, Ronnie, Donnie and Jackie Patterson; and his sister, Carolyn Patterson. Survivors include his wife, Gina L. Danner Patterson; his sons, Christopher Michael Patterson (Sarah) and Zachary E. Patterson; his daughters, Morgan E. Patterson and Natalie E. Patterson; his grandchildren, Landon, Peyton and Liam Patterson; his brothers, Terry and Bill Patterson; and his sisters, Judy Kemker, Alma Ragan, Debbie Lyons, Brenda Blevins, and Lea Fugiasco. There will be a celebration of life service at 6:00 p.m. Wednesday, January 23, 2019, at Beanblossom-Cesar Funeral Home in Corydon. Rev. Webster Oglesby will officiate. Visitation will be after 3:00 p.m. Wednesday at the funeral home.